Indonesia has been ranked among the top four "most Instagrammable places in the world" according to travel publication Big Seven Travel’s list for 2019. With countries ranked on hashtag popularity, the list made up of survey results from the publication's 1.5 million readers and votes cast by a panel of travel experts. 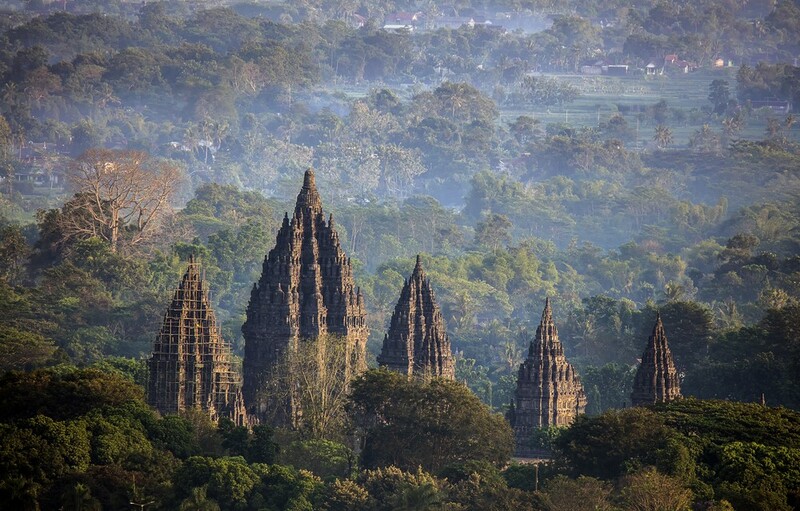 Indonesia was ranked at number four, being described as "paradise" by Big Seven Travel. The archipelago scored high for its stunning volcanic islands, blissful beaches and luscious jungles that shelter elephants, orangutans and tigers. Seven locations were mentioned by the publication as the most Instagrammable spots in Indonesia, namely Hanging Gardens Infinity Pool, Tanah Lot, Borobudur temple, Uluwatu Temple, Gili Islands, Mount Bromo and Prambanan Temple.